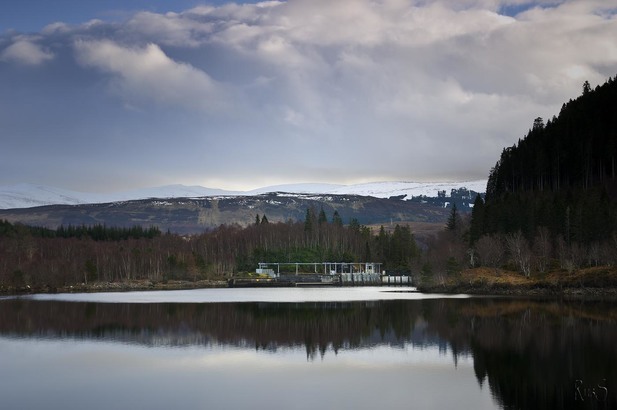 Built in 1955, Quoich dam measures 38m high and 320m long. At the time, it was the largest rockfill dam in Britain. At the top of a cascade system, Loch Quoich provides the main storage for the scheme’s southern section. The water from the loch discharges via a tunnel to Quoich power station. Invergarry dam stores water discharging from Quoich power station and runoff from nearby hills. From here, water flows via a tunnel to Invergarry power station.